As a businessperson, you know your products and services well, and you probably know who you sell to most often. But do you really know your target market as well as you should? 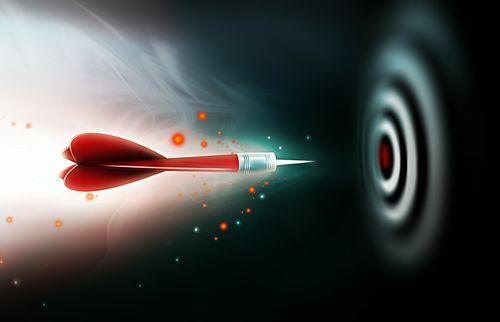 Here are some suggestions you can use to narrow down your target market and help you see the most profitable areas for your marketing efforts. Find your focus: There’s a lot of appeal to the idea of selling vast amounts of products to a large group of customers, but very few companies can operate under that model. Carefully evaluate your products and services, your industry and your existing customers to produce a clear understanding of the market you serve. Focusing on a target market lets you put your resources to work where they will do the most good. Cultivate your reputation as an expert: When you are seen as an expert in your industry, customers will be more willing to come to you for knowledgeable solutions. Maintaining your focus on your specific niche will improve your reputation as an expert. Write blogs or articles about your industry and how to solve problems within it. Boost your reputation by offering valuable information for free. Customers will appreciate the material and will perceive greater value in what they buy from you. Research your market: Explore your market in depth to find out what customers in that market want and need. Adjust your offerings to provide those products and services. Identify sources of referrals and the types of referrals you are getting; this shows you the segment you are serving most effectively. Look at the industry as a whole to see if there are underserved areas you could claim with your specialized products and services. Adjust, test and adjust some more: Test different marketing approaches and adjust your marketing to take advantage of what works best. Use a descriptive business name that includes one or two words that describe what you do. Take advantage of social media to find out what customers want and how to reach them. How could you use these ideas to better serve your target market? Pingback: Defining Your Target Audience When Developing a Marketing Strategy | Continuity Programs Inc.